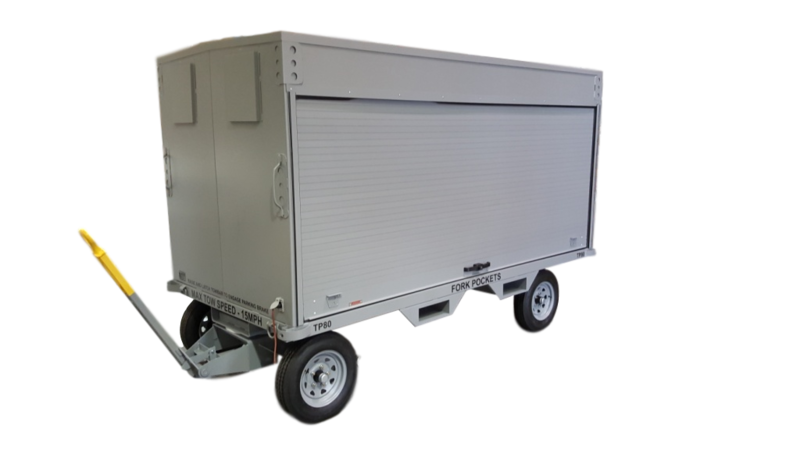 The CTS3TR provides a robust and weather tight platform to start your build from. 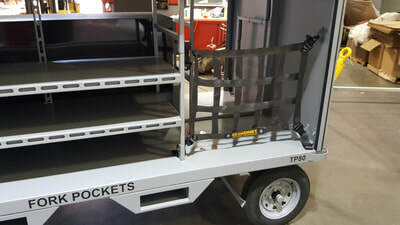 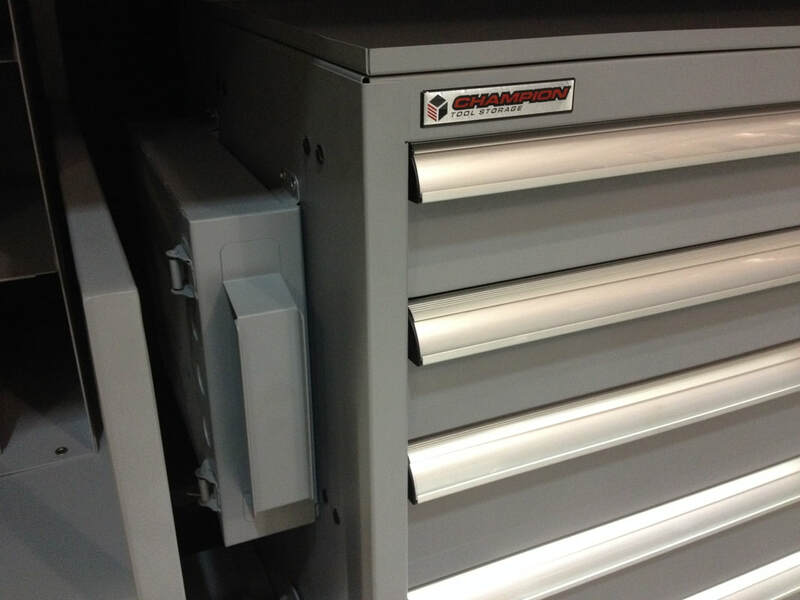 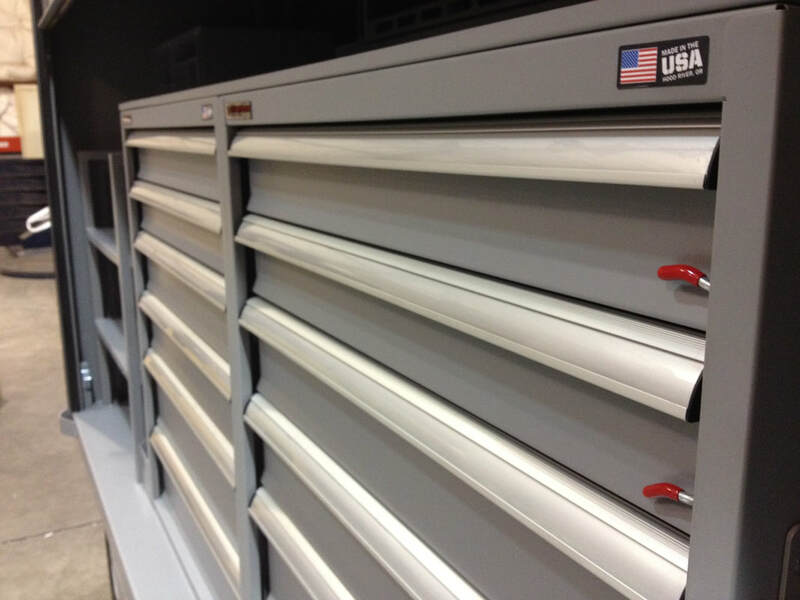 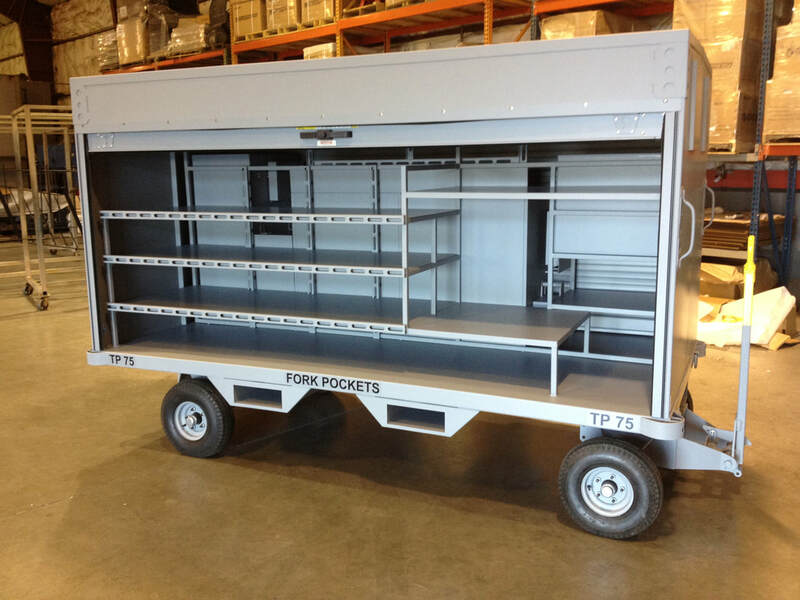 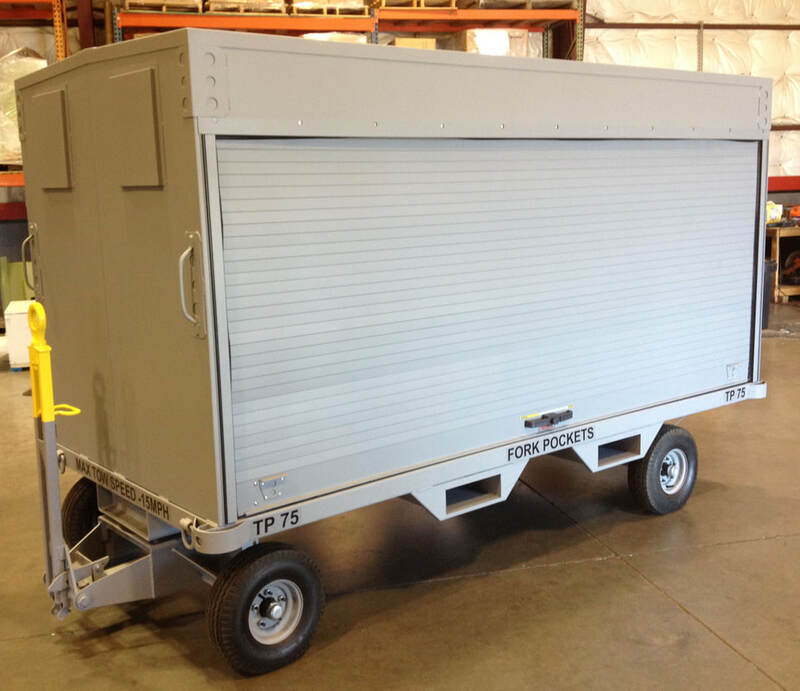 From here we can add our tool storage boxes, lockers, F.O.D cans, document storage, Toughbook storage, ladder storage, and any other option you may need. 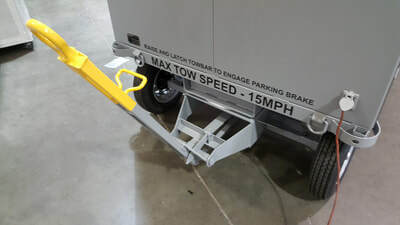 This unit can be moved by hand but should be towed with a tow tug. 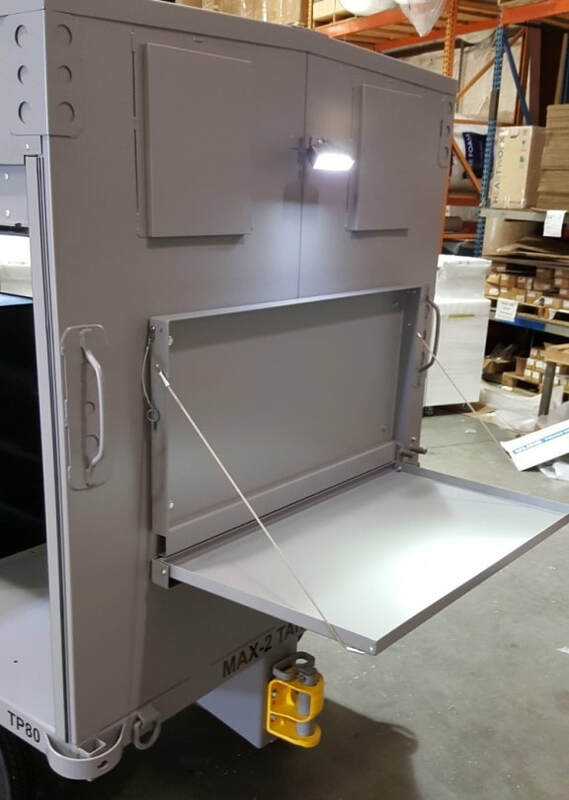 These units can also be provided with power inlets and outlets, pull out trays in the closet storage area, and interior and exterior lighting. 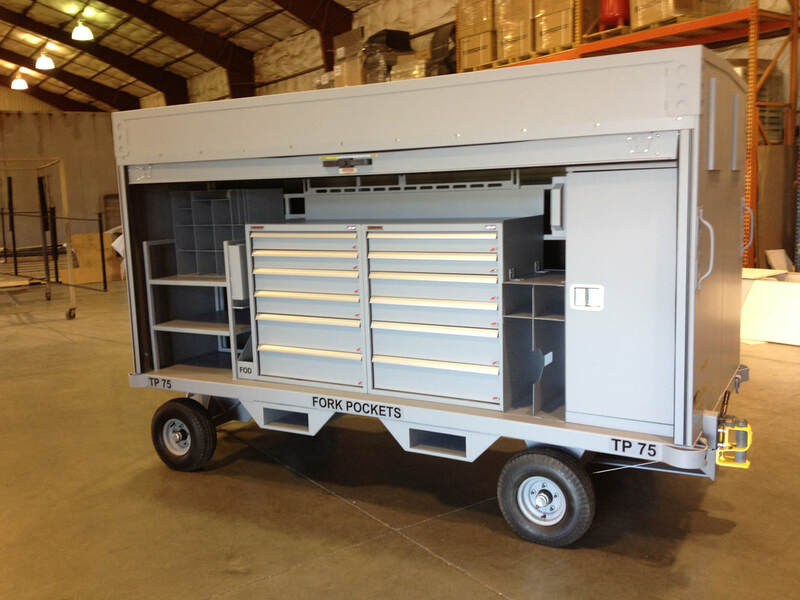 For pricing, and design assistance, please contact us for a quote. Made in Hood River Oregon.